Congratulations to Arauco FC of Saskatoon for winning the Women's Championship! We would like to congratulate Willow Genesis of Arauco FC for winning the 2009 Women's Golden Boot, leading the Women's Competition with 6 goals. Please alert Webmaster of any errors. 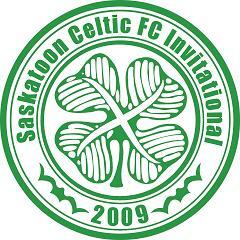 Hail, hail, the Celts are here!